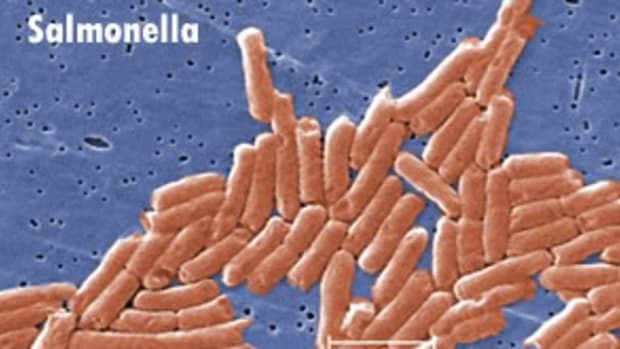 The salmonella outbreak linked to peanut butter consumption has forced the feds, industry groups and manufacturers into information overdrive. Mainstream and organic consumers must continue to remain vigilant about what they eat. 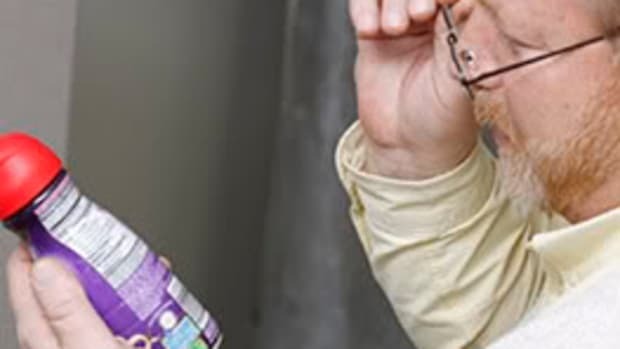 “As the news unfolds, it’s hard for consumers to know what to buy or which brand to trust,” says Bruce Wood, president and CEO of Salt Lake City-based Schiff Nutrition, the company that manufactures Tiger’s Milk, one of the country’s first energy bars (not organic, but unaffected by the current recall). 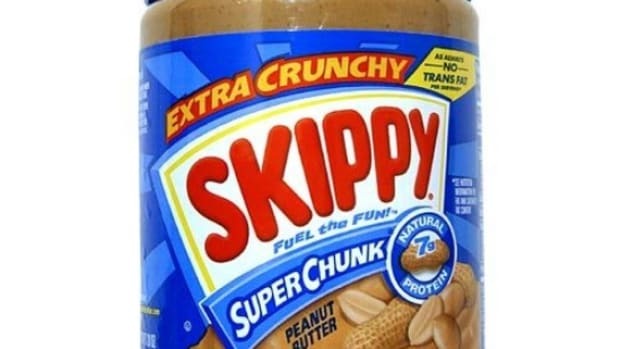 Major manufacturers are lining up to release press advisories that warn consumers about voluntary recalls (Clif Bars, ZonePerfect bars, Kellogg snack crackers) or assure them products are safe to eat (The J.M. Smucker Co., Girl Scout Cookies, Mars Snackfood US and The Hershey Corp.). 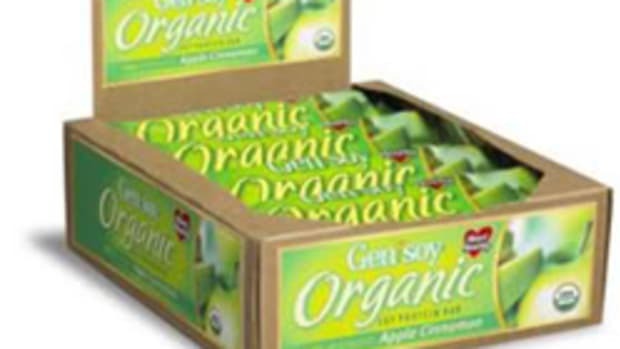 Late yesterday afternoon, another manufacturer of organic foods issued a recall: Nature’s Path. 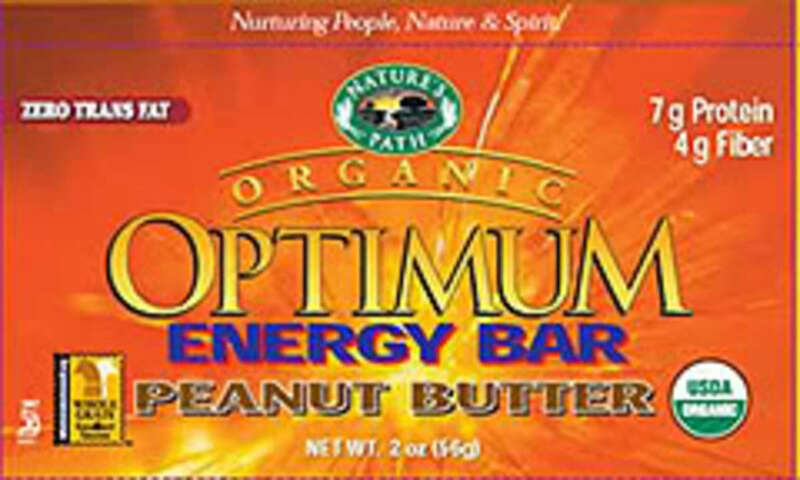 The British Columbia-based company is recalling its Optimum Energy Bars (Peanut Butter Flavor). 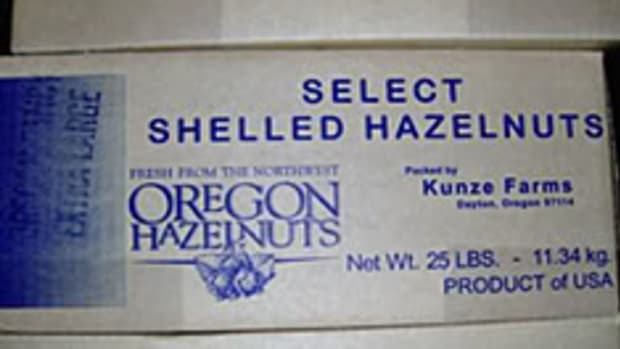 The affected products are marked with a BEST BEFORE DATE of 01OCT09A and sold in 2-oz. (56 g) individually wrapped bars with a UPC code of 0 58449 77715 1. 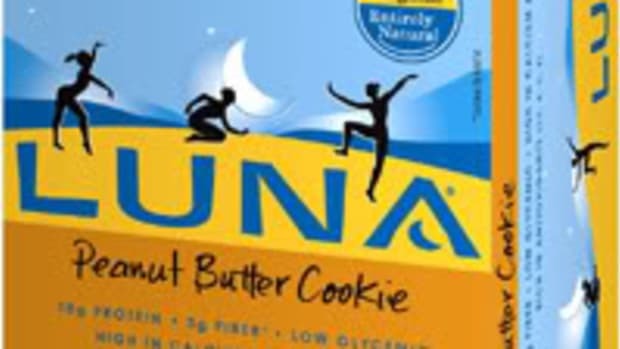 No other Nature’s Path products are being recalled. If you purchased bars with this expiration date, return them to the retail store where you bought them for a full refund. If you have any additional questions, call the Nature’s Path customer service line at (866) 880-7284. 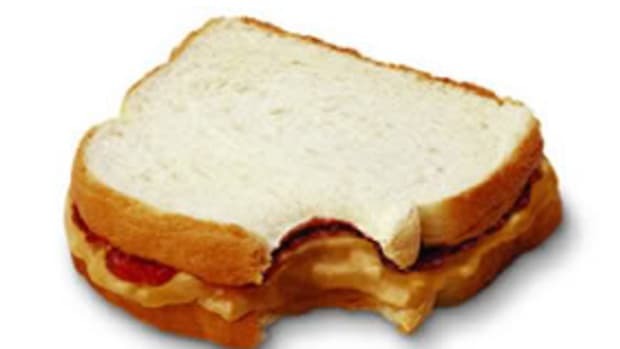 The FDA now says major national brands of jarred peanut butter found on retail shelves are unaffected by the recall, as the producer of the contaminated product does not sell directly to consumers. 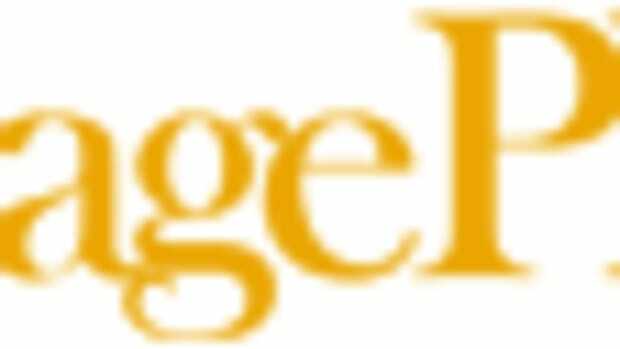 But be sure to check the agency’s searchable list of products and brands to see whether particular items have been recalled, as it will be updated on a regular basis—and additional recalls are probable. 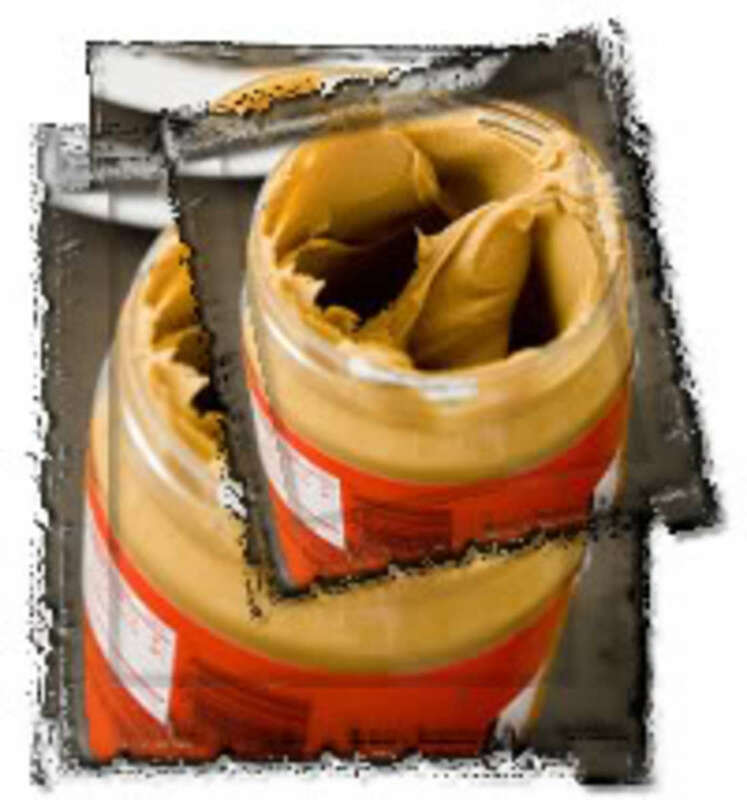 Exercise caution before consuming any product that contains commercially prepared peanut butter or paste, such as cookies, crackers, cereal, candy and ice cream. If you cannot find a product on the FDA’s list, call the toll-free phone number listed on most food packaging or visit the company’s website. If you cannot determine whether a product is safe, don’t consume it—and be sure to toss or return all recalled products. The American Peanut Council, a trade association that represents the peanut industry, is working with the FDA and food industry to investigate which products are affected.